Officials of Facebook, Twitter and Google attended a parliamentary hearing on how to counter the threat that Singapore said it was particularly vulnerable to due to its size, its role as a global financial hub and its ethnic and religious mix. They were among 79 people asked to speak in parliament over the eight days set for the hearing. The wealthy city state is among the countries looking to introduce legislation, so far unspecified, to rein in fake news, a trend that has stirred concern that such laws could be used to exert government control over the media. "We do not believe that legislation is the best approach to addressing the issue," Alvin Tan, Facebook's head of public policy for Southeast Asia, said in a written submission. Singapore ranks 151 among 180 countries rated in the World Press Freedom Index of Reporters Without Borders, a non-government group that promotes freedom of information. Lawmakers in the United States and Europe have called for probes into how Facebook allowed Cambridge Analytica to access data on 50 million users and use it to help the election campaign of US President Donald Trump. Microblogging site Twitter also shared concerns about Singapore's plans. "No single company, governmental or non-governmental actor, should be the arbiter of truth," Kathleen Reen, Twitter's director of Public Policy for Asia Pacific, said. A parliamentary panel set up to consider possible measures, including legislation, drew 164 written responses from the public, a record for reactions to such a committee on any issue. 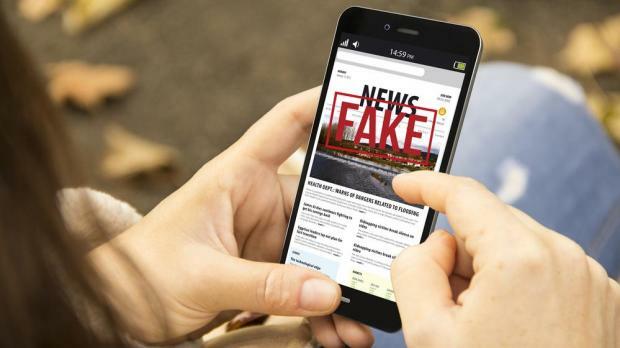 Many of the examples of fake news, cited in a Singapore government paper on deliberate online falsehoods published in January, came from abroad.